I was in the market for an investment property and wanted to work with a Realtor who would help me actually find the house, instead of me having to do all the work. 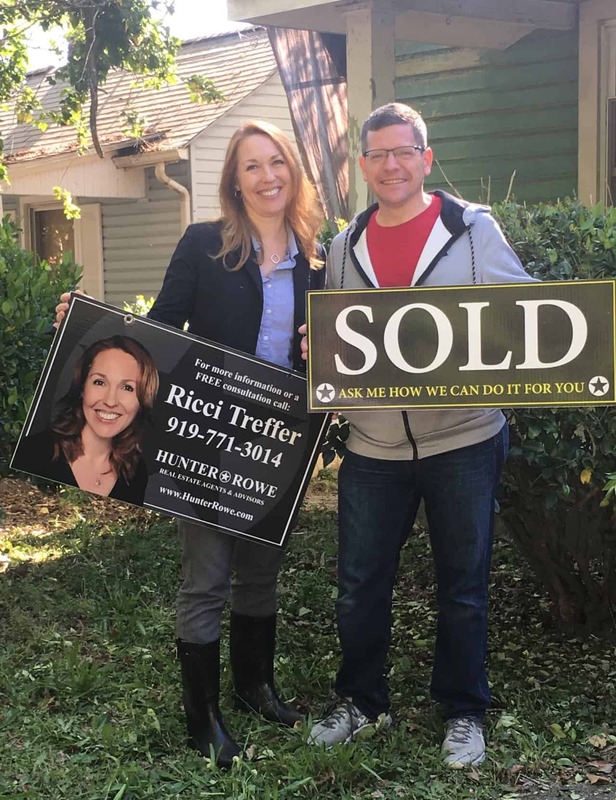 I didn’t have to go searching; Ricci listened to what I was looking for and she found a house for me that wasn’t even on the market. She did a very good job negotiating with the seller and keeping the competition out. Ricci introduced me to vendors that have been super-responsive as well and are really helping me out to get the work done. I consider Ricci a friend and when it’s time to sell this home, she’ll be the only one I call and she can find my next property for me.